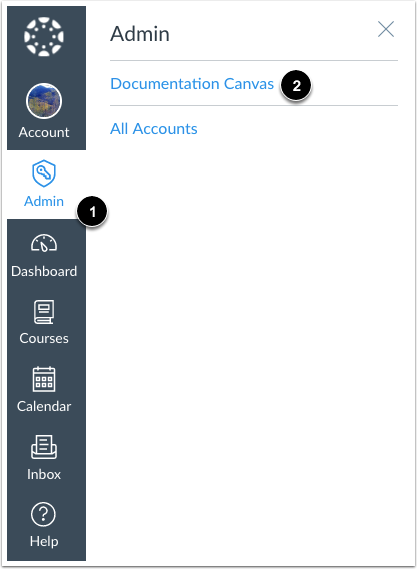 You can customize the Learning Mastery ratings for the Learning Mastery Gradebook and Student Learning Mastery Gradebook. You can customize the set level for mastery, name and point value for proficiency ratings, and the color associated with each rating. Assigned colors also display in rubric results within a student's Grades page. 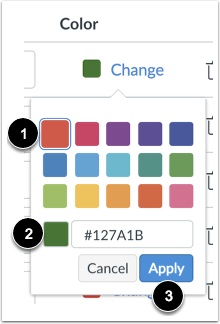 Even if students do not have access to the Student Learning Mastery Gradebook, the Grades page uses color to help students more easily recognize their own results within an assignment. Customized Learning Mastery ratings apply to rubric criteria, not just outcomes criteria. When a rubric is used to assess a student, the selected criterion ratings match the point value or range in an outcomes proficiency rating and display the same color results. For instance, if the Exceeds Mastery proficiency rating is set to 5 points and indicated by the color green, a course rubric criterion with a rating of 5 points awarded to a student also displays the color green. Click the Learning Mastery tab. Mastery is set in the second row. To set the mastery level, select the desired option in the Mastery column . To change the name of a proficiency rating, select the rating name field and type the new name . To change the point value associated with a proficiency rating, select the Points field and type the desire point value . To change the color associated with a proficiency rating, locate the rating and click the Change link. You can select a default color option  or enter a hex color code . To save the selected color, click the Apply button . To add a proficiency rating, click the Add button . A new rating row displays at the bottom of the list with 0 points . Customize the ratings as necessary. You can add as many ratings as needed for your institution. To delete a proficiency rating, click the Delete icon. To save your changes, click the Save Learning Mastery button. Previous Topic:How do I align an outcome with a rubric in an account? Next Topic:How do I use account settings? 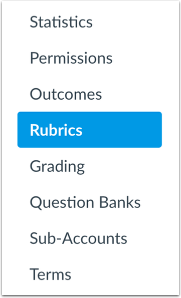 Table of Contents > Rubrics > How do I customize learning mastery ratings for an account?